Plastic Draw-String Bag 9.5" X 12"
Paper Recyclable Gift Tote Bag 7.75" X 9.75"
Plastic Bag w/ Cotton Drawstring 12"X 16"
Plastic Draw-String Bag 12" X 15"
Rose Frosted Plastic Flexo Ink Die Cut Tote Bag - 15" x 18"
Polyester Drawstring Sportspack Bag - 14" x 17.5"
Colored Frosted Die-Cut Convention Bag – 15" x 12"
2.5 mil. 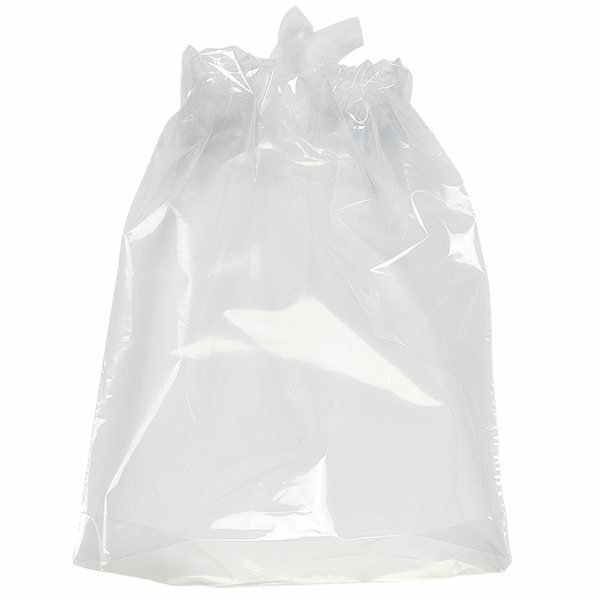 plastic bags with poly-draw tape closure. 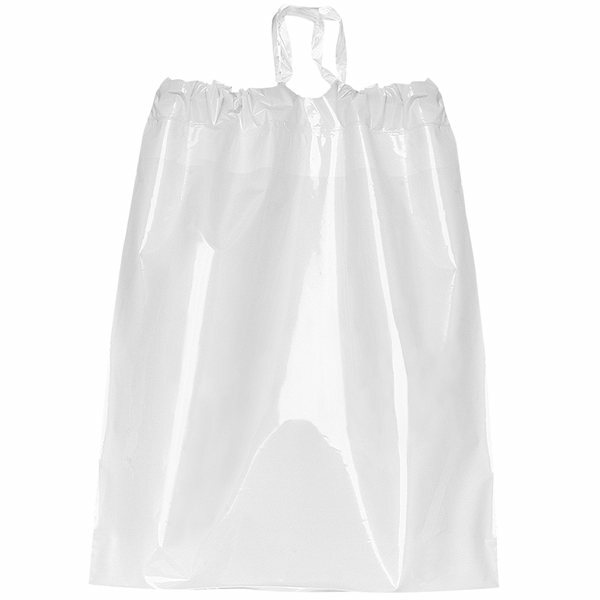 Plastic Draw-String Bag 15" X 19"
Overall Reviews: WRITE A REVIEW (24)4.965Plastic Draw-String Bag 9.5" X 12"
AnyPromo did a great job on the logo artwork as well. thank you! We're proud to provide them as marketing products. Very big hit. Probably the most spoken-about items we've used…we ought to receive more business from your give aways. They were smaller than I anticipated. And, I would like to be able to add my colorful logo onto future orders.